The naturally available materials are the sustainable choice for the adsorptive removal of various pollutants from wastewater. The disposal and management of agricultural wastes have been the concern of socio-economic and environmental importance. Hence, agricultural wastes especially husks (originated from rice, peanuts, coconut, black gram, etc.) have been frequently used as anatural source for activated carbon. Studies confirm that husks based adsorbents (either modified or unmodified) have reasonable adsorption potential for uptake of metal ions from wastewater. However, there is still a need to find out the practical utility of such developed adsorbents on a commercial scale, leading to better materials for adsorptive removal applications. 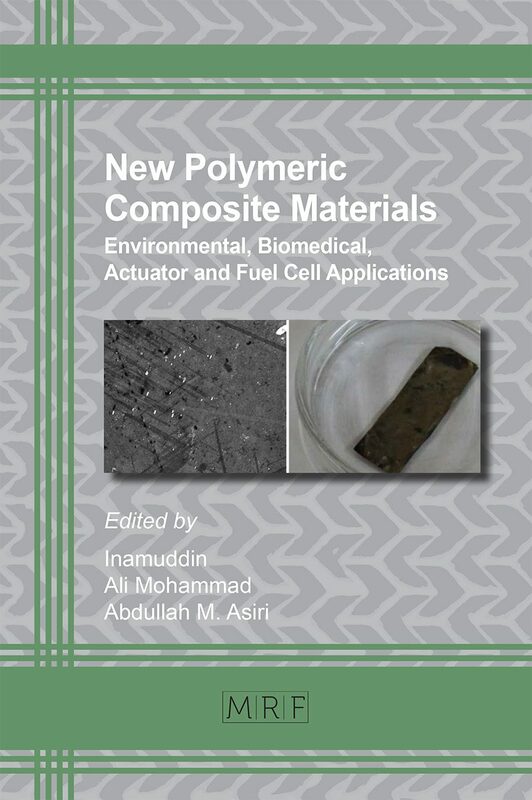 In this context, this chapter is intended to review the role of husks as adsorbent development, particularly for heavy metals removal. R.P. Schwarzenbach, B.I. Escher, K.Fenner, T.B. Hofstetter, C.A. Johnson, U. Gunten, B. Wehrli. The challenge of micropollutants in aquatic systems. Science 313 (2006)1072-1077. R. Gilpin, The challenge of global capitalism: The world economy in the 21st century, Princeton University Press Princeton, New Jersy, 2002. V. Chibber, Locked in place: State-building and late industrialization in India,Princeton University Press, New Jersy, 2003. S.K. Agarwal, Water pollution. Vol. 2. 2005: APH Publishing. L. Nash. Water quality and health. Water in Crisis: A guide to the World’s fresh water resources, Oxford University Press, New York, 1993,pp. 25-39. M. Saifuddin, P.Kumaran, Removal of heavy metal from industrial wastewater using chitosan coated oil palm shell charcoal, Electronic journal of Biotechnology, 8 (2005) 43-53. B. Volesky, Biosorption of heavy metals. CRC press, Boca Raton, Florida, 1990. 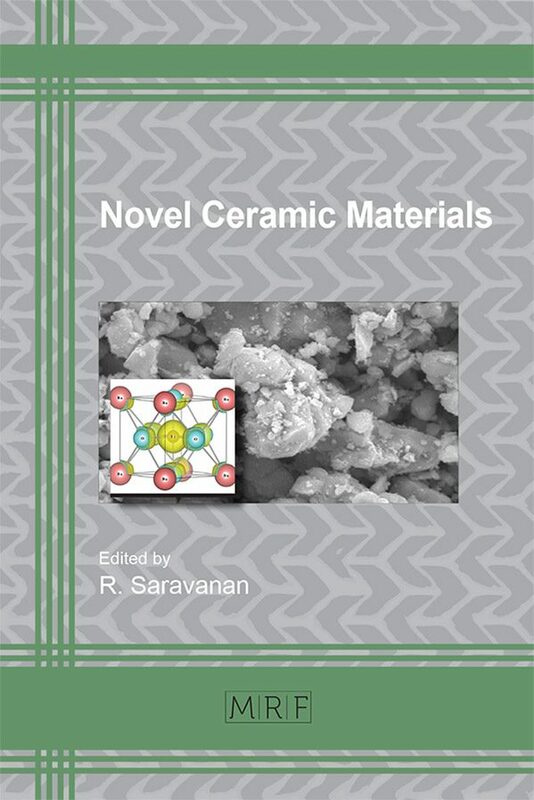 N. Ahalya, T. Ramachandra, R. Kanamadi, Biosorption of heavy metal, Res. J. Chem. Environ. 7 (2003) 71-79. S. Martin, W. Griswold, Human health effects of heavy metals. Environ. Sci. Technol. 15 (2009) 1-6. I. Abdelfattah, A.A. Ismail, F. Sayed, K.M. Aboelghait, Biosorption of heavy metals ions in real industrial wastewater using peanut husk as efficient and cost effective adsorbent, Envi. Nanotechnol., Moniti & Mang. 6 (2016) 176-183. V.K. Gupta, I. Ali, Environmental water: advances in treatment, remediation and recycling, Elsevier: Amsterdam, The Netherlands, 2012. J. G.Torresdey, G. D. L. Rosa, J. P.Videa, Use of phytofiltration technologies in the removal of heavy metals: a review, Pure and Applied Chemistry. 76 (2004) 801-813. A. Hashem, R.A. Akasha, A. Ghith, D.A. Hussei, Adsorbent based on agricultural wastes for heavy metal and dye removal: A review. Energy Educ. Sci. Technol. 19 (2007). A. Demirbas, Biomass resources for energy and chemical industry, Energy Edu Sci Technol. 5 (2000) 21-45. T. Beveridge, R. Murray, Sites of metal deposition in the cell wall of Bacillus subtilis, J.Bacteriol. 141 (1980) 876-887. R. Milind, D. Julie, J. Snehal, Comparative adsorption studies on activated rice husk and rice husk ash by using methylene blue as dye. in International congress on environmental research at BITS Pilani, Goa,2009. D. Roy, P.N. Greenlaw, B.S. Shane, Adsorption of heavy metals by green algae and ground rice hulls, J. Environ. Sci. Health, Part A. 28 (1993) 37-50. R. Ugwekar, G. Lakhawat, Recovery of heavy metal by adsorption using peanut hull., Journal of Advanced Engineering Technology. 3 (2012)39-43. M. Sreedhar, A. Madhukumar, T. Anirudhan, Evaluation of an adsorbent prepared by treating coconut husk with polysulphide for the removal of mercury from wastewater, Ind. J. Eng. Mater. Sci. 6 (1999) 279-285. N. Ahalya, R.D. Kanamadi, T.V. Ramachandra, Biosorption of iron (III) from aqueous solutions using the husk of Cicer arientinum, Ind. J. Chem. Technol. 13 (2006) 122-127.